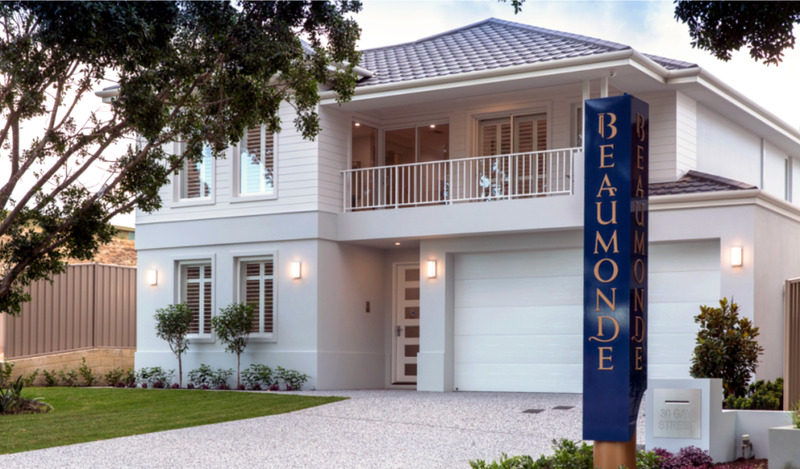 Beaumonde has gained a well-earned reputation for building high quality, functional homes for over 25 years. 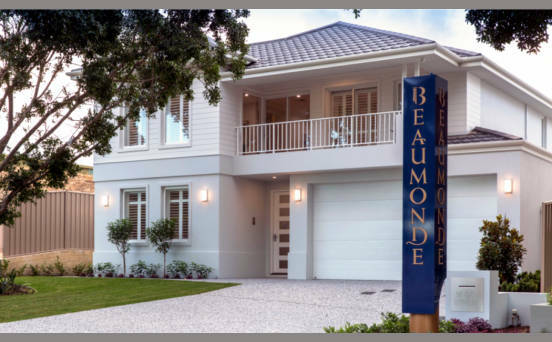 Elio Galante is the Managing Director of Beaumonde, He takes on an active role in ensuring that the company runs productively and smoothly. 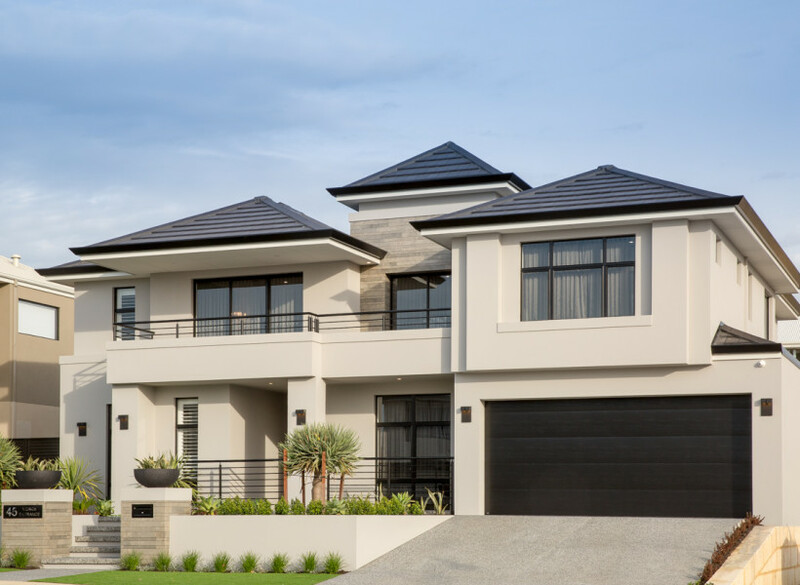 His wife Jacqui has a great eye for detail and co-ordinates all the beautiful internal finishes and tasteful decoration of all of Beaumonde display homes. 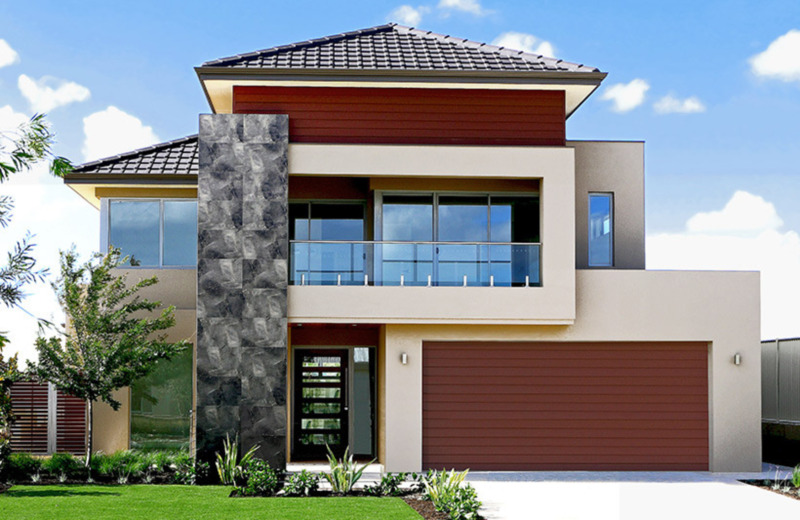 The latest being the company’s flag ship ‘The Portofino’. 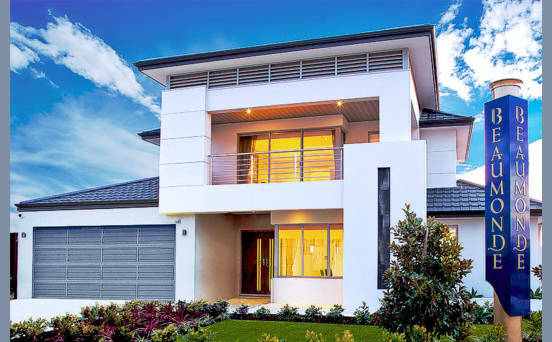 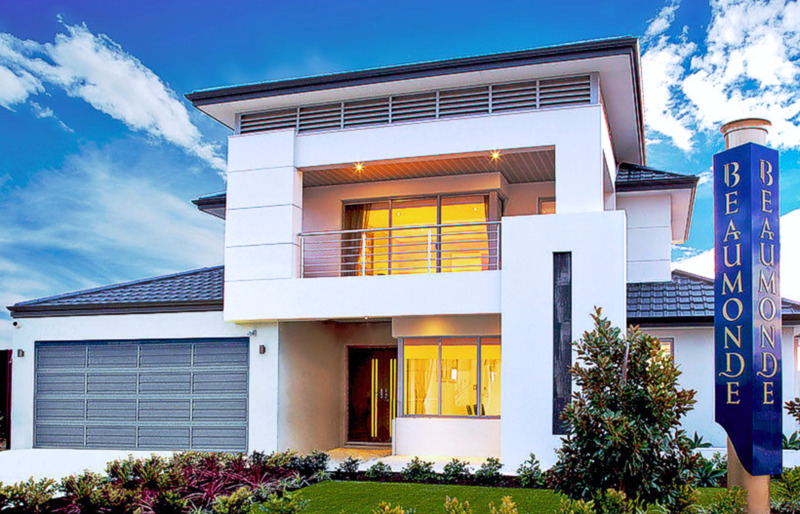 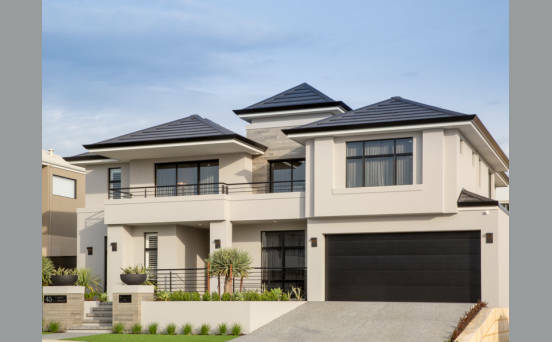 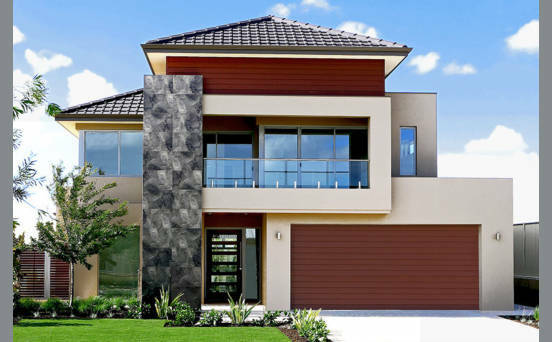 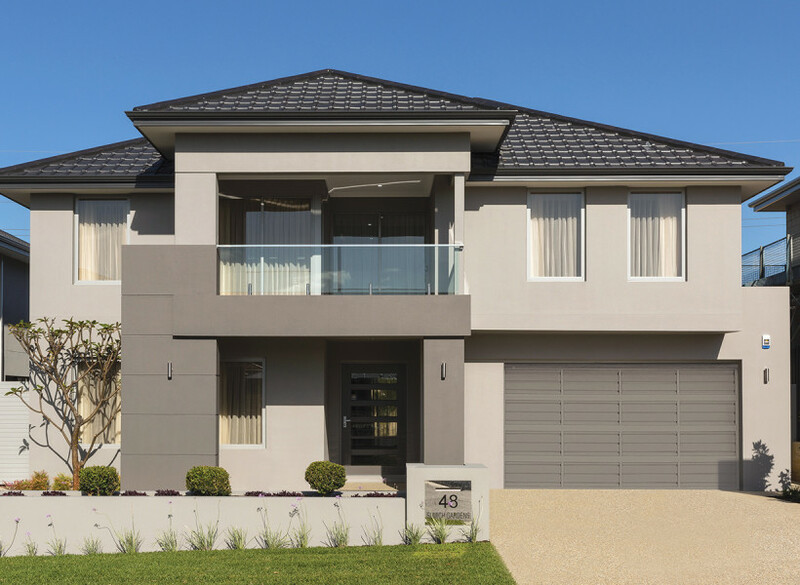 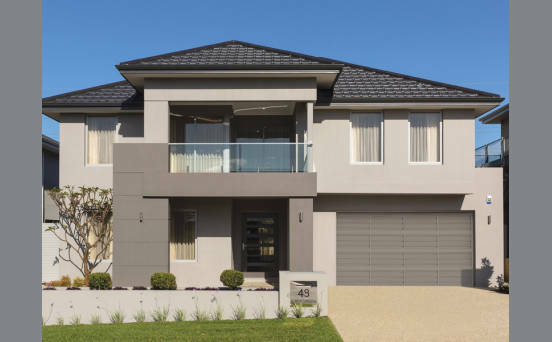 An exquisite, innovative two storey home recently opened in Grand Ocean Entrance, Burns Beach.